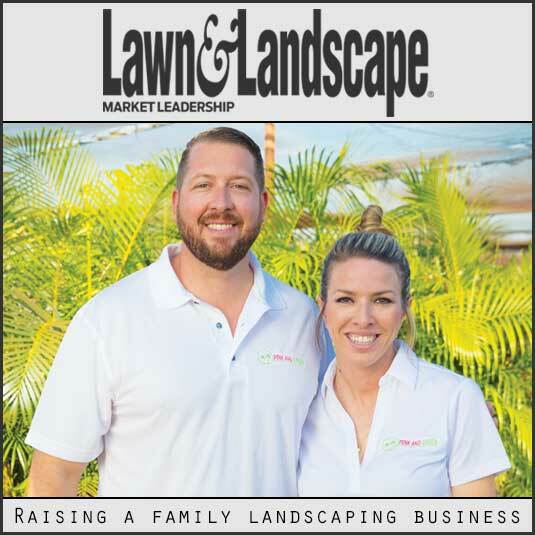 Local landscaping service and lawn care by Pink and Green. Have other residential and commercial landscaping companies let you down, We won’t! We pride ourselves in being a customer centric company. If we don’t continuously exceed the expectations of our customers then we are not doing our jobs. Our office staff are eager to assist you with any questions or issues should they arise.